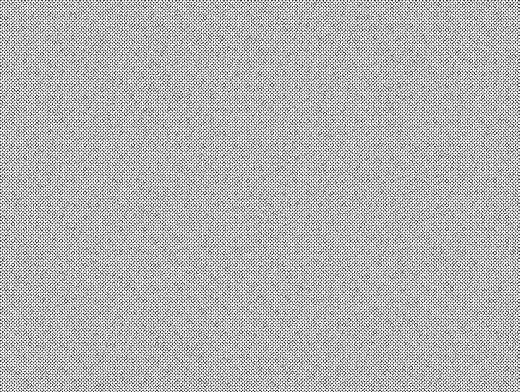 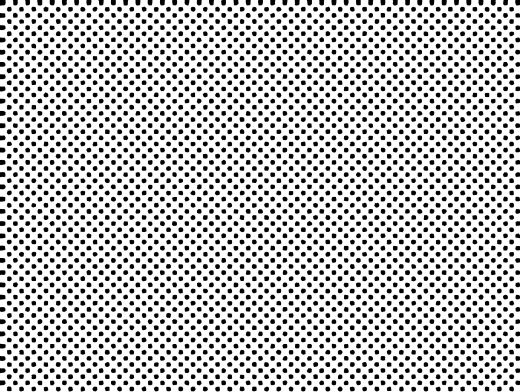 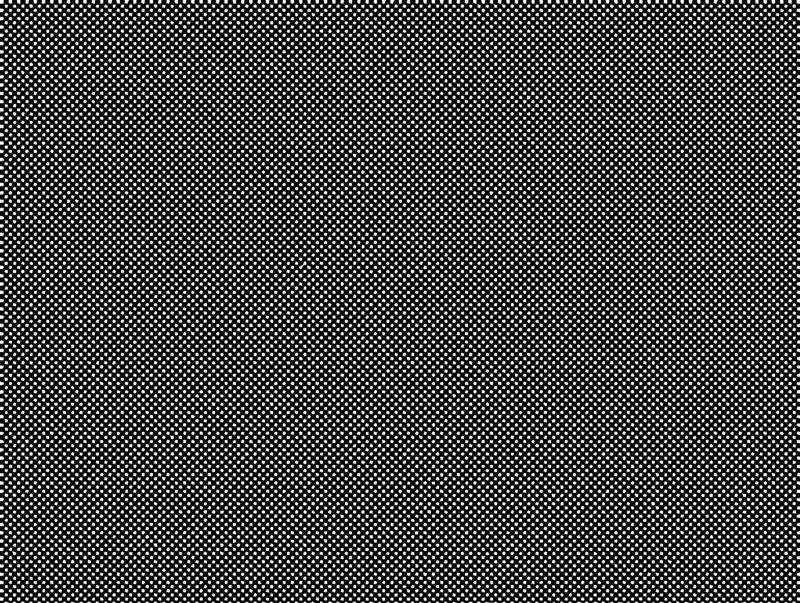 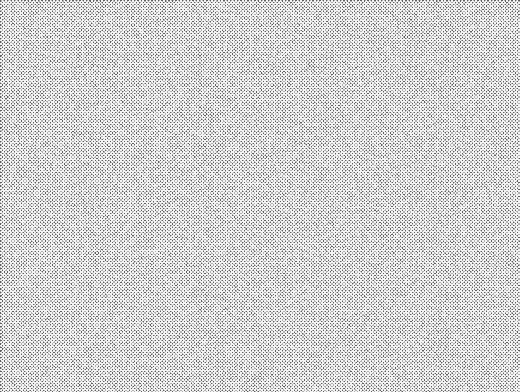 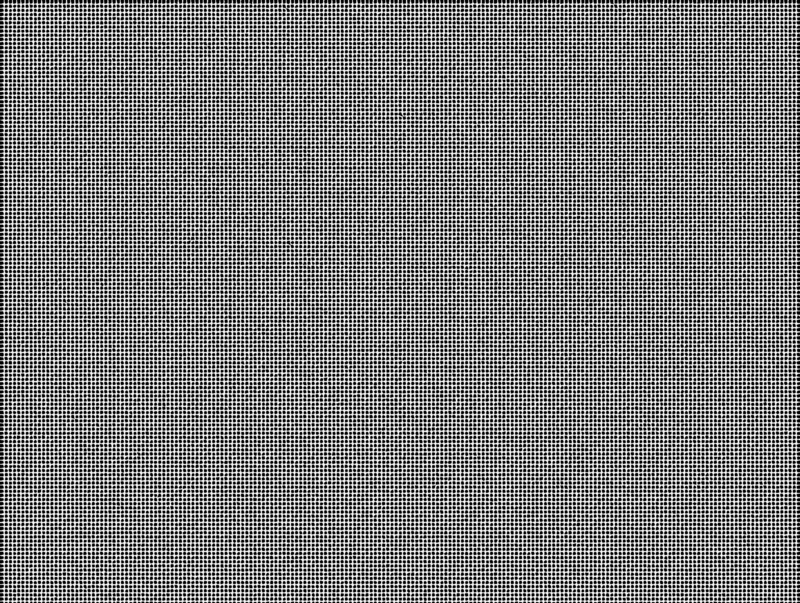 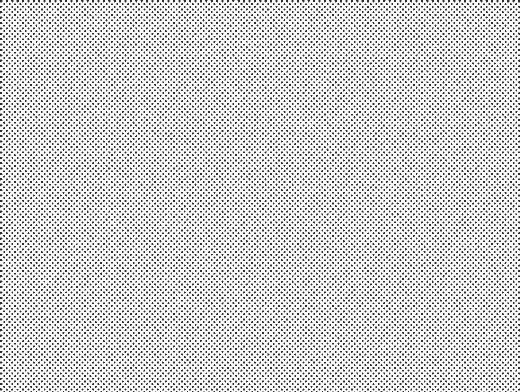 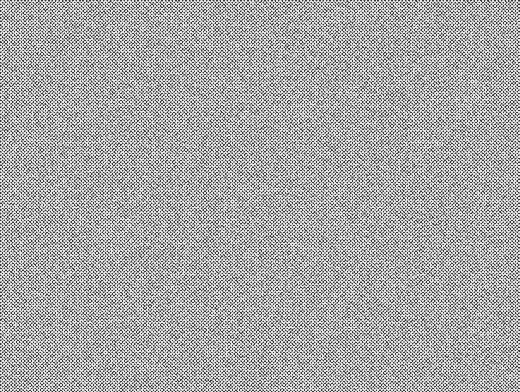 TINT006 is a high resolution 45 degree vector halftone tint pattern which is added above the currently selected layer in Photoshop. 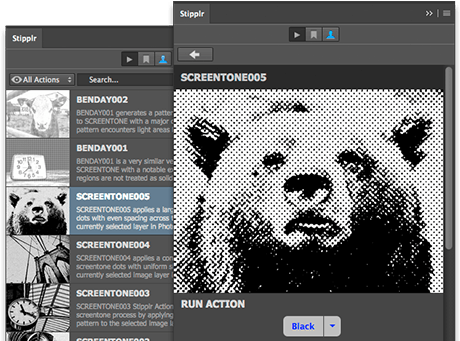 The white in the pattern is actually transparent while the black is a solid fill vector shape layer. 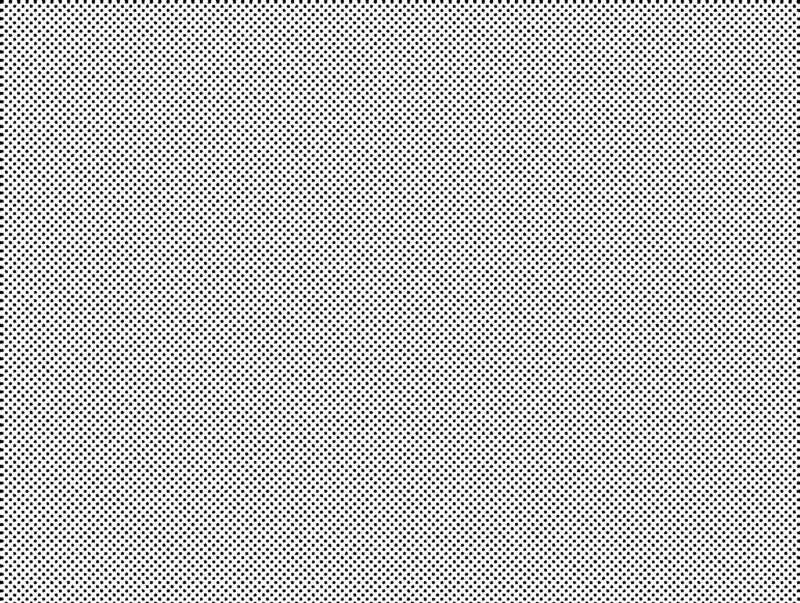 This Stipplr Action comes with 3 variations which can be scaled down to simulate greater LPI or DPI (lines per inch, dots per inch). 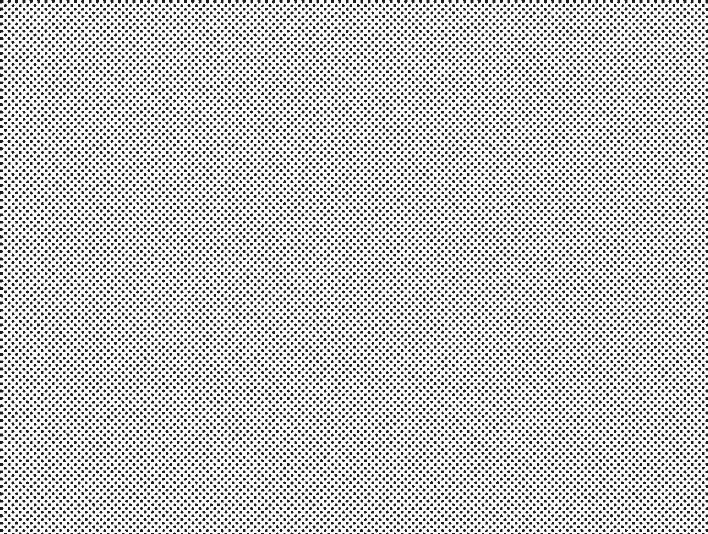 Each vector dot shape measures approximately 9px wide (before scaling) and most dots feature a unique shape for an overall oldschool halftone analog pattern feel. 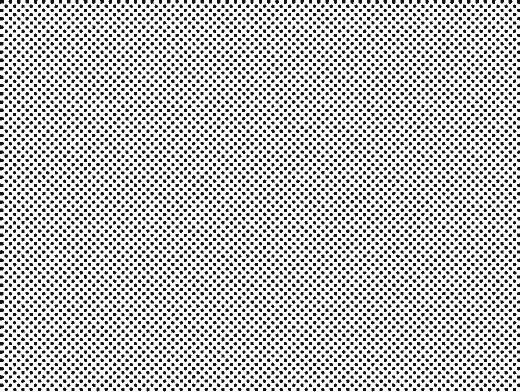 For larger dots we recommend using a larger Stipplr Action pattern.